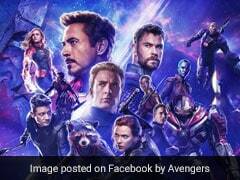 Washington: Ahead of the official opening of Avengers: Infinity War on Friday, it bears taking a little time to recall just how we got here. The path of milestones since Iron Man kicked things off a decade ago can be reflected in telling quotes along the way. With that in mind, here are six of the most memorable and effective lines from the Marvel Cinematic Universe. The "homecoming talk," as father Adrian Toomes/Vulture drives his daughter and her date Peter Parker to the dance, is one of the most nail-biting conversations in the MCU, as Dad pieces together that this young man is also his nemesis. So when Peter later utters this line during the climactic showdown, it explodes with a depth charge of setup meaning. When we encountered undersize Steve in The First Avenger, he was chosen for the Army's super-serum experiment because of his never-say-die spirit. Now, when Cap must square off against his pal Tony Stark, the Vibranium-shielded, supersize Steve flashes the same relentless attitude in a nice callback - but with a potentially much darker outcome. Hulk is an immense green symbol of kinship to a fellow Avenger - and not for the first time. This go-round, the captured Thor is about to meet his supposed toughest rival ever - the Grandmaster's pet competitor in this deep-space coliseum. This time, the line not only cuts the tension beautifully but also fully announces Thor's new comic chops in what sometimes becomes a buddy comedy between Bruce Banner/Hulk and Thor. 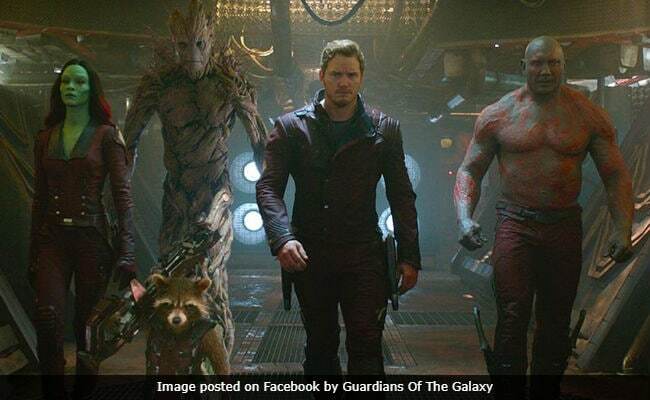 After a film full of salty zingers and zippy insult quips, the sincere line spoken by Groot - changing only the "I" pronoun in his signature line in reply to a teary-eyed Rocket - pulls at the heart strings harder than a '70s romantic ballad. Groot literally becomes the branches of this unlikely "family" tree as he sacrifices himself against an assault. He dies - resurrected later as Baby Groot, of course - so that the other Guardians may live on for Volume 2. When Thor's villainous sib Loki threatens to unleash an army upon Earth, Tony tops the one-upmanship with the biggest Avenger in this green-bicepped arms race. The line, of course, is about so much more than Banner. It is about the Avengers learning how to cast aside individual ego and assemble their strengths, and flaws, as a sum greater than its mechanical, alien and chemically altered parts. Stark plans to "stick to the cards" when he stands up before a news conference, where he pre-emptively calls any claims that he's a superhero "outlandish and fantastic." He verbally spars with a flame in the front row. And then the billionaire publicly outs himself as a superhero, sparking the first match in this decade of MCU fireworks.